Fitness Is A Lifestyle Explore our unique approach to fitness, including incorporating Stand Up Paddle boarding into our fitness lifestyle, creating the most positive and hopefully life changing experience for all people no matter your current fitness level. Welcome! 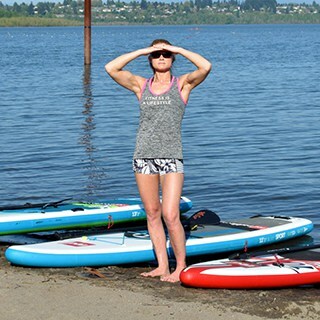 Are you ready to “Get On Board” with the NW Stand Up Paddle Board & Fitness life?! Join us on this journey that has brought so much to our lives, and start your own life changing adventure! 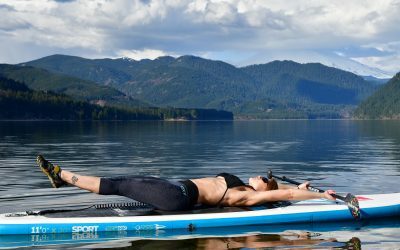 Our goal is to share our experiences both good and bad about the paddle boarding world, as well as how physical fitness ties in and is achieved by this amazing sport as a recreational hobby. 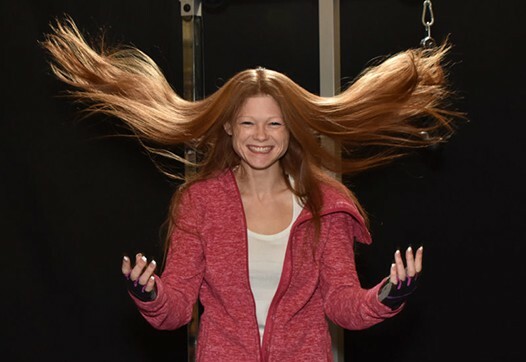 We know what it’s like to juggle family, work, etc and wonder “How am I possibly going to make time for a workout when I haven’t even finished school shopping yet? ?” That’s where a truly personal trainer like Michelle comes in, and shows you how to reach your fitness goals within your budget and shows you workouts that are realistic for your busy life. Getting out there whether it be on the water, taking a fitness class, or just going to the gym can be difficult and intimidating. We are here to ease your mind by saying it is OK!! And we have been there. We have both struggled with the challenges of life and the tole those challenges take on the body. Having overcome multiple surgeries and significant weight gain over the years ourselves, we understand just how hard it can be, and approach all of our clients with an intense love for our passions and compassion for whatever they may be facing in this crazy life. Living a fitness lifestyle is about more than just working out in a gym. 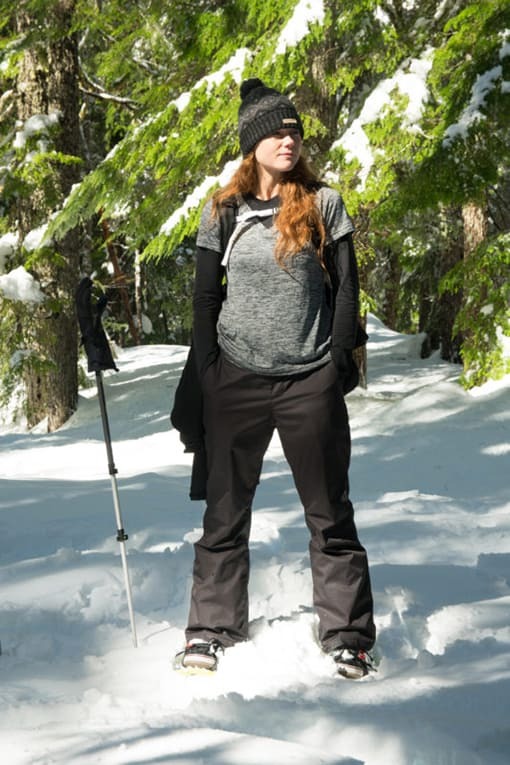 We offer Women’s only group events for all fitness levels ranging from hikes, snowshoe trips, and of course SUP, as well as Co-Ed Stand Up Paddle boarding trips to get you out and living a fitness lifestyle. 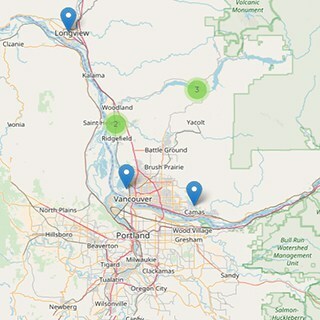 We’re building a community of healthy, active individuals who want to explore and achieve their fitness goals together. 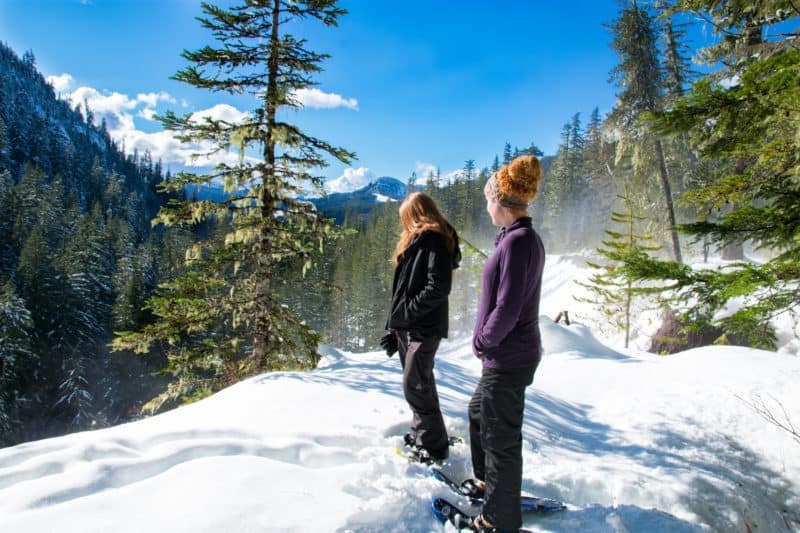 We offer guided group events year round, from beautiful forest hikes in the spring, to showshoeing mountain trails in the winter, or join us paddling the local lakes and rivers all Summer and as weather allows in the Spring & Fall months. Come join us on our next adventure! We have some exciting Guided Women’s Group events for all fitness levels, and a few Co-Ed events. 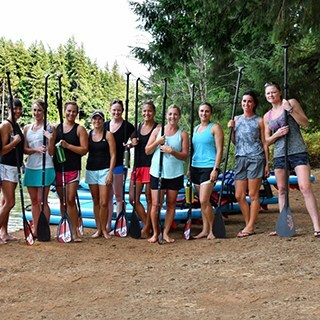 Our Women’s Group Paddle Fit Classes have been a huge hit! If you’d like to join, please contact us and we’ll work together to find the right activities to help you reach your fitness lifestyle goals! SUP has become our passion! 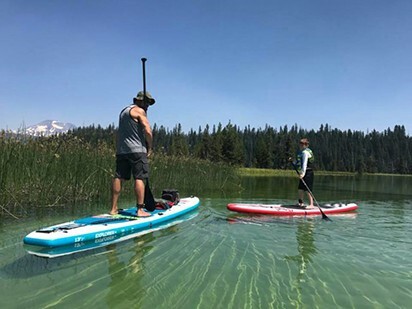 We have been so lucky to be able to travel around the Pacific Northwest and paddle some amazing locations and want to share our knowledge, passion and experiences with you. 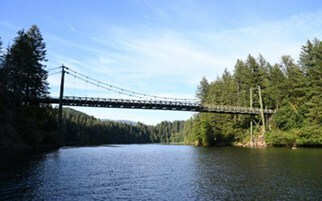 Let us introduce you to SUP and come explore some of our favorite SUP locations with us! 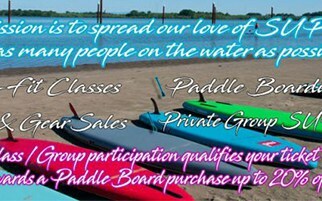 OUR MISSION IS TO SPREAD OUR LOVE OF SUP AND GET AS MANY PEOPLE ON THE WATER AS POSSIBLE!! We have no official affiliation to these brands, but it’s the gear we use and dig. Fitness has always played a key role in my life. It is my goal to take my knowledge of fitness training and experience in living a fitness lifestyle, and share it with those who wish to better themselves through improved health and wellness.